Amelec Australia Pty Ltd was founded in 1989, officially opening our first small office in the northern suburbs of Perth, Western Australia on the 1st of August. The name Amelec is derived from “All Marine Electrical” and was conceived with the purpose of servicing the special electrical needs of the marine industry. Amelec has since evolved into a major supplier servicing the marine, transport, alternate energy and allied industries Australia wide. In the year 2000 we commenced our manufacturing programme and released our first product in 2001. 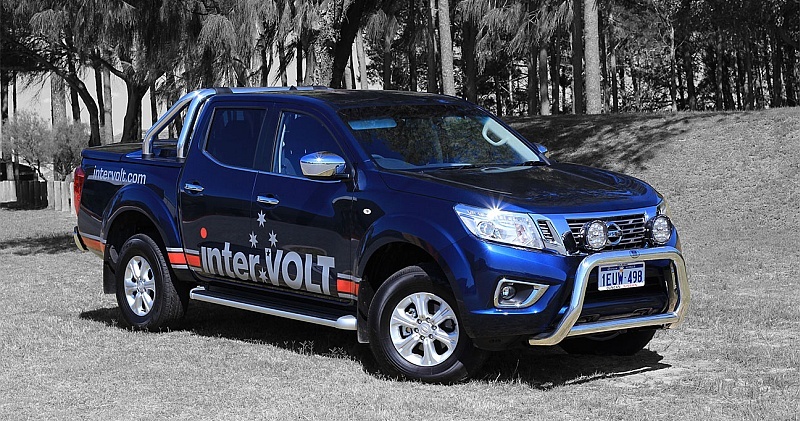 The interVOLT brand is a registered trademark of Amelec Australia and consists of an innovative range of DC-DC voltage converters, power conditioners, voltage stabilisers, voltage sensing relays, electronic battery isolators and lighting dimmers. We have been developing and extending our range ever since. Amelec services a vast array of customers throughout Australia. We have achieved recognition as one of the industry’s leaders, catering to the needs of the DC power industry via distributors, wholesalers, retailers, traders, and of course, original equipment manufacturers. We attribute our success in the market to supplying high quality products at the best possible prices – basically, value for money. We have achieved this by determining our customers requirements and responding accordingly. Many of our core products were initially derived by a single need by an individual customer. Our staff are of great importance to our business and all have earned the respect of customers through sound product knowledge, professional attitude and understanding of customers’ needs. We, at Amelec Australia will be tackling many new products and projects in the future and after celebrating 25 years in business we are looking forward to many more to come.